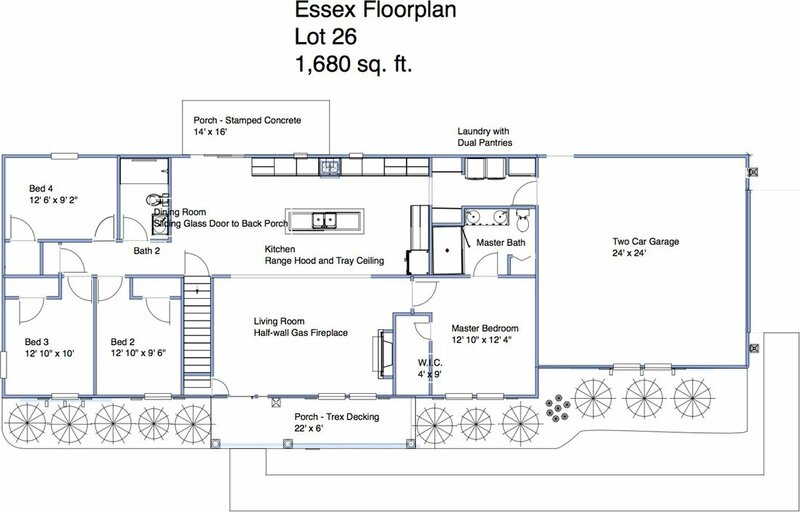 New 4 bedroom, 2 bath home all on one level. 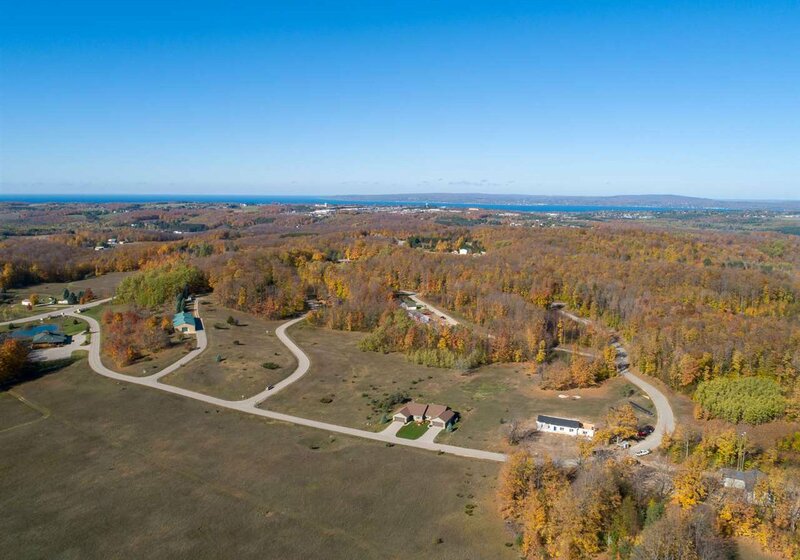 The community of Windsong Woods offers an ideal location close to downtown Petoskey, a stately entrance with stone walls, beautiful landscaping with large pond, and an impressive choice of fine homes. Upscale kitchen with quartz counter tops, stainless steel appliances, island kitchen, 9' ceilings throughout, half wall gas fireplace in living room, walk-in tile shower in master bath, full unfinished lower level with 9' ceilings and plumbing for an additional bath..